At KITCO we are in a continuous state of quality improvement. In our efforts to focus on our core customer group we have asked Felipe to oversee the Technical Services division of KITCO. 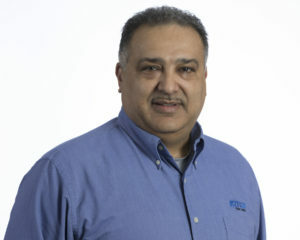 Felipe has a long history with our company and his integrity, leadership and quality work ethic made him the right choice to lead this division to the highest level of our customer’s needs for technical services. 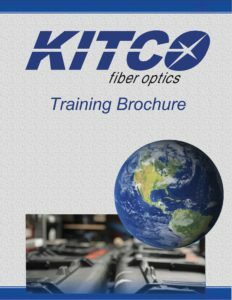 Felipe Guadalupe joined KITCO Fiber Optics in May 2000 as a fiber optic instructor. Felipe retired after a twenty (20) year professional military career in the United States Navy as an Electronics Technician with increasing responsibility in 2M (Miniature and Micro-miniature electronic repair) technology and Fiber Optics Instruction. 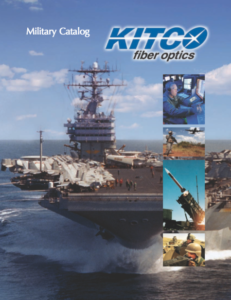 A strong background with extensive technical knowledge and skills in various technical fields including fiber optics, electronics troubleshooting and repair acquired through 35 + years of military and commercial training and experience with skillful competence in supervision and instructional technique. His formal education includes a Bachelor of Science Business Degree in Information Systems, formal Navy Training Specialist awarded NEC 9502.